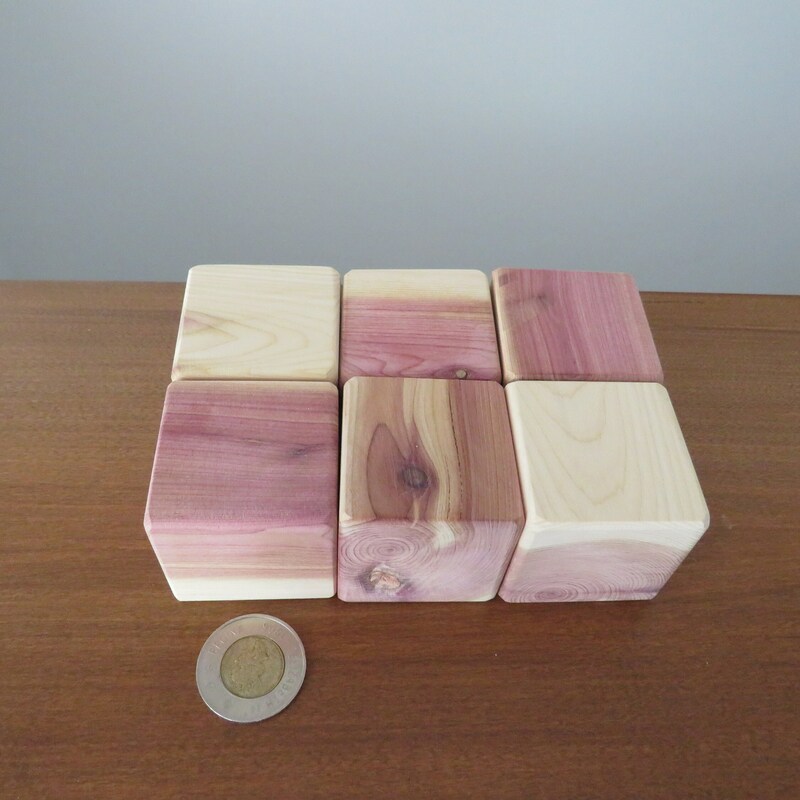 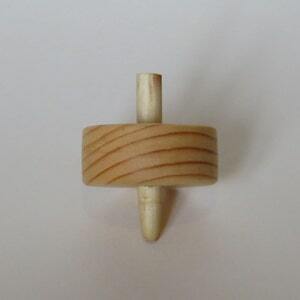 1.75 inch Unfinished Wooden Blocks with rounded corners and edges, made from Canadian Red Cedar. 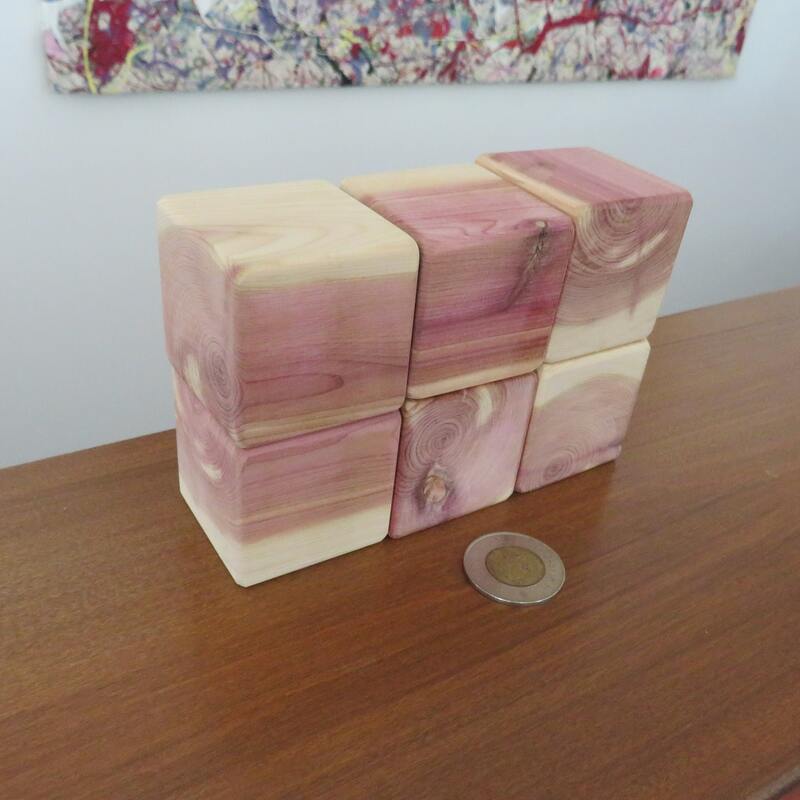 The multiple colours in the natural wood give it a unique look. 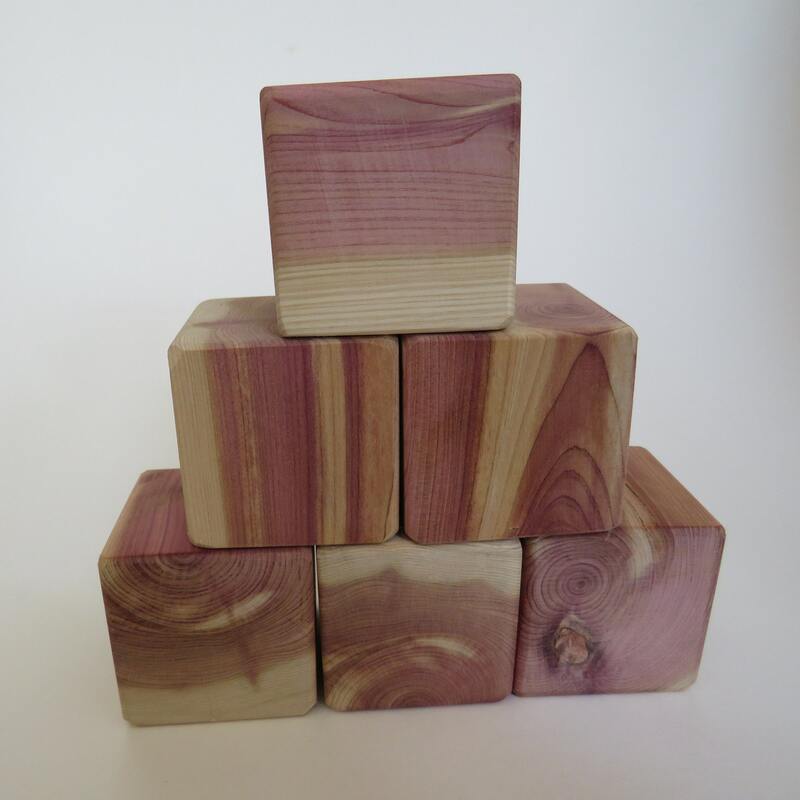 These blocks have rounded corners and edges. 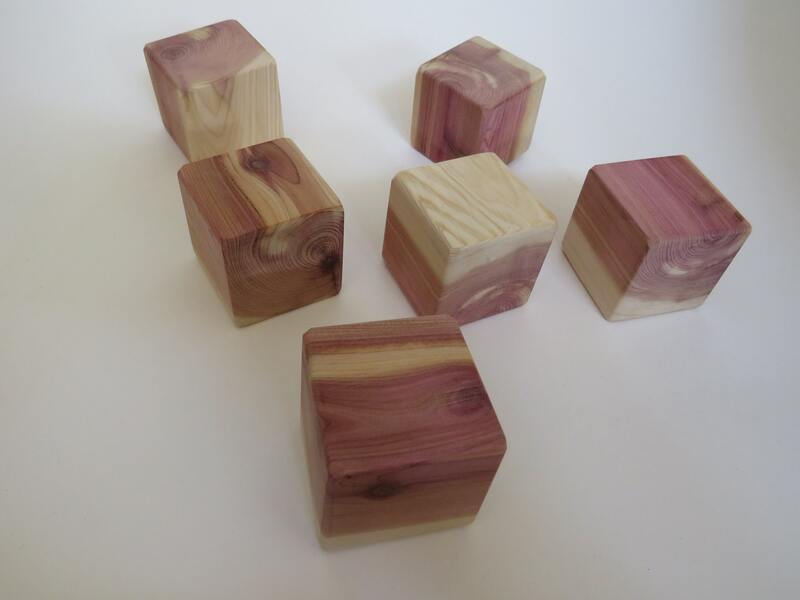 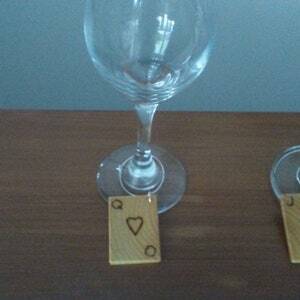 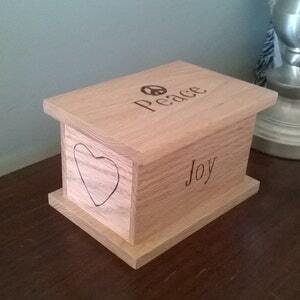 These blocks are handmade from natural wood which makes them durable. 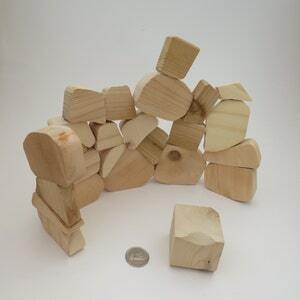 - Use them as building blocks for children. 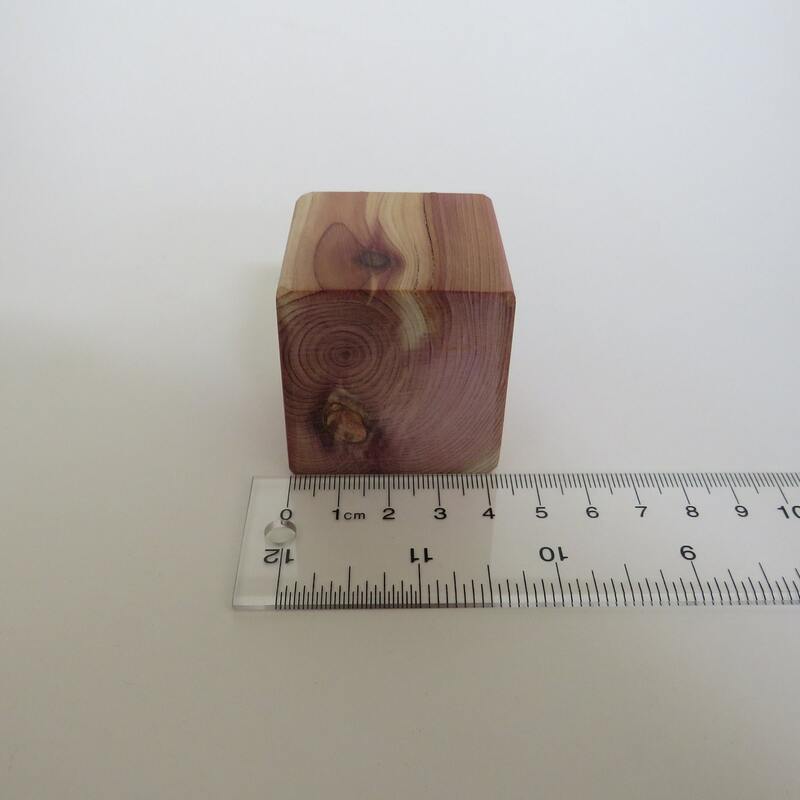 Made from Red Cedar cleared on my property when I built my house.